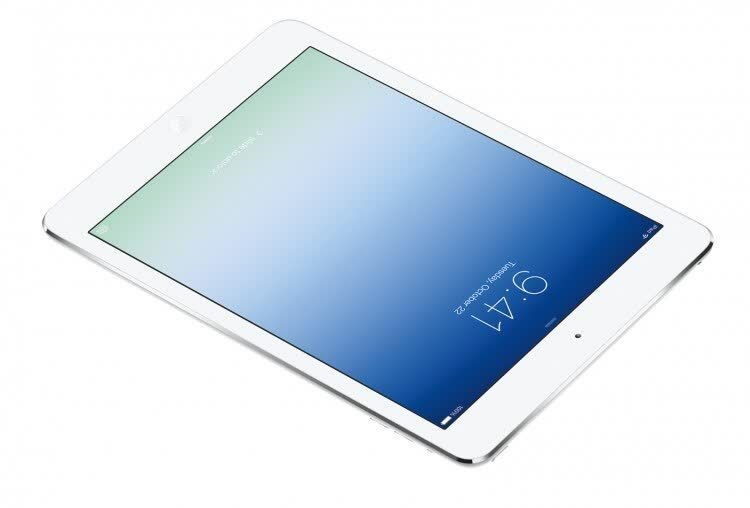 The iPad Air is the fifth generation of Apple's highly remarkable tablet. 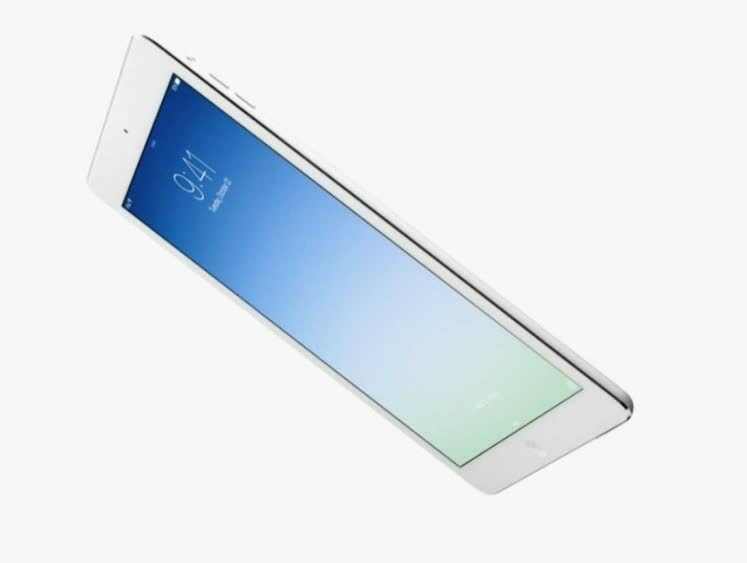 It features a 9.7 inch Retina display and is powered by a 64 bit, A7 chip running iOS 7. Other features includes a 5MP camera that shoots HD video, an improved front facing FaceTime camera, Siri and dual microphones. It comes in 16GB, 32GB, 64GB and 128GB of storage. 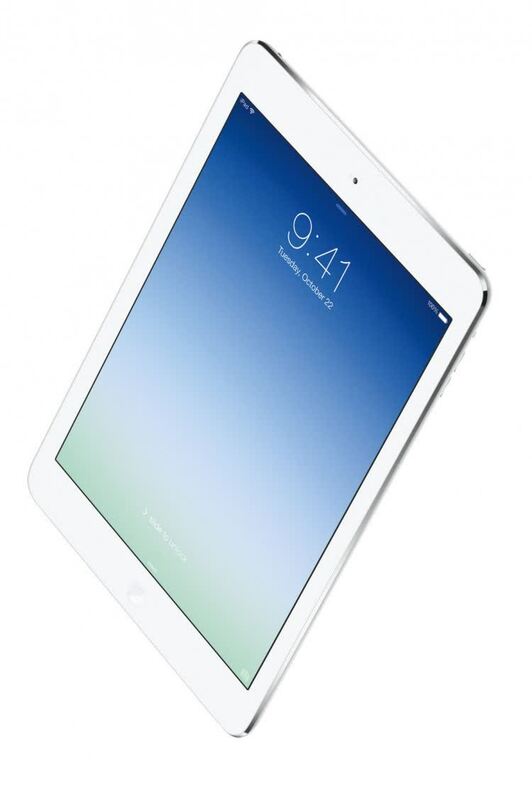 Last but not least, the iPad Air weighs only 1 pound. 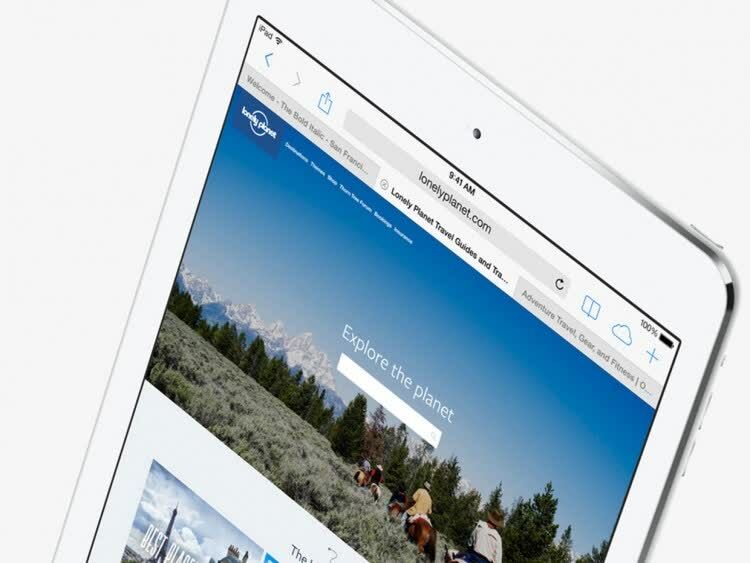 The iPad is now on its fifth iteration and with it comes a new name, the iPad Air. 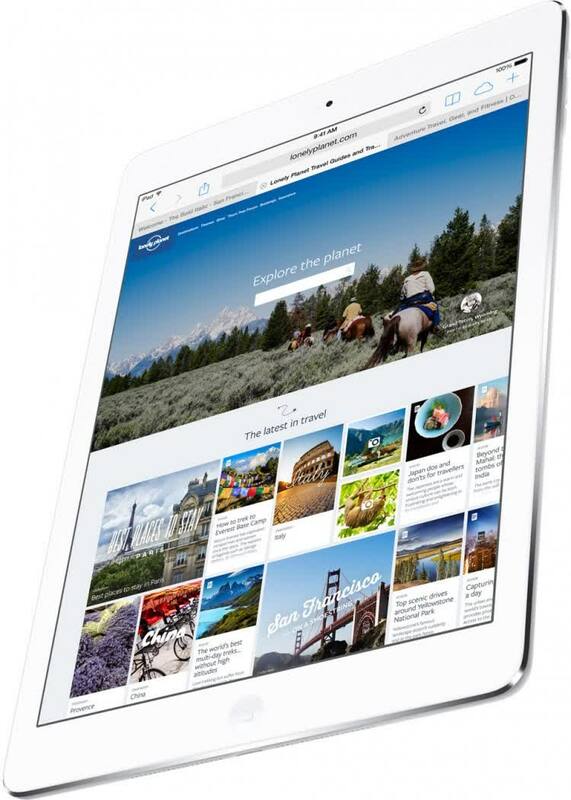 True to the moniker, Apple's latest full-size tablet has been put on a significant diet. It retains the same 9.7-inch display but with a bezel that is 43 percent thinner along with a 20 percent reduction in overall thickness. 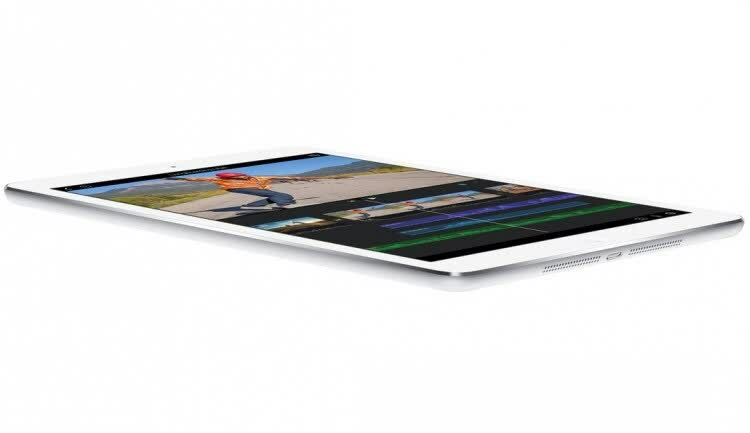 The iPad Air is Apple’s best tablet to date, by a wide and meaningful margin.